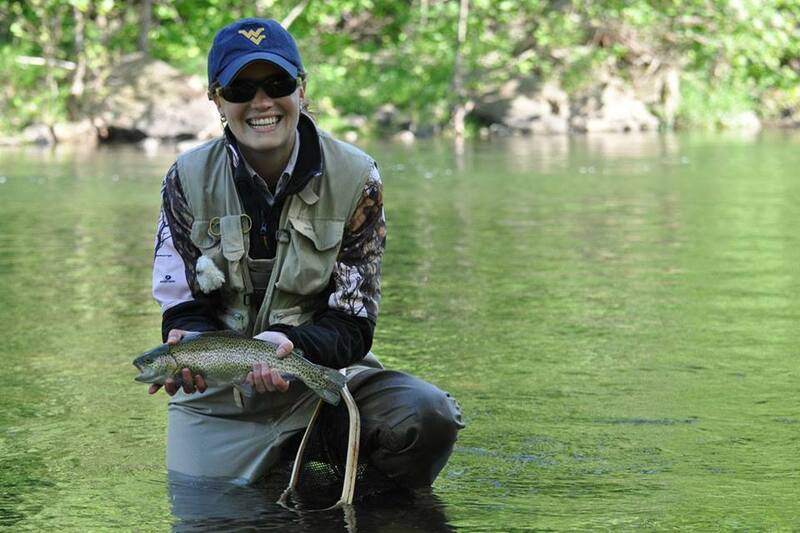 The 15th Annual WV Trout Fest (formerly Spring Fest) is coming! Look for details regarding the Trout Rodeo, Cider tasting, Church in the Park, Vendors, Bands, Local Talent, BoxCar Derby, Miss Trout Fest pageant, a 5k, and more! Introducing a new summer camp option for younger kids aged 8-11. 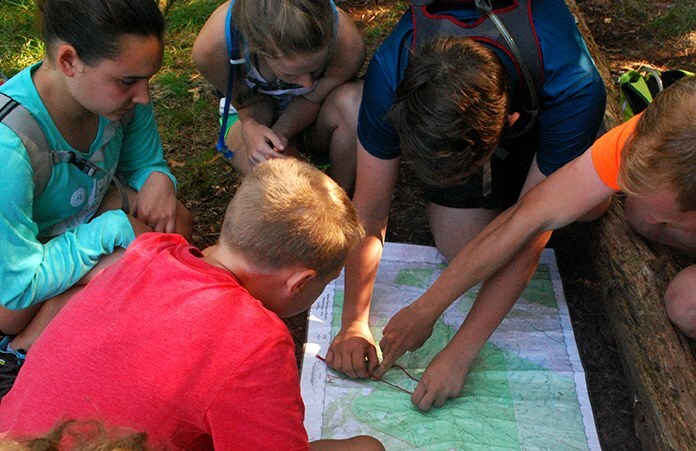 These 4-5 day programs are the perfect introduction to Mountain Stewards Summer Camps. 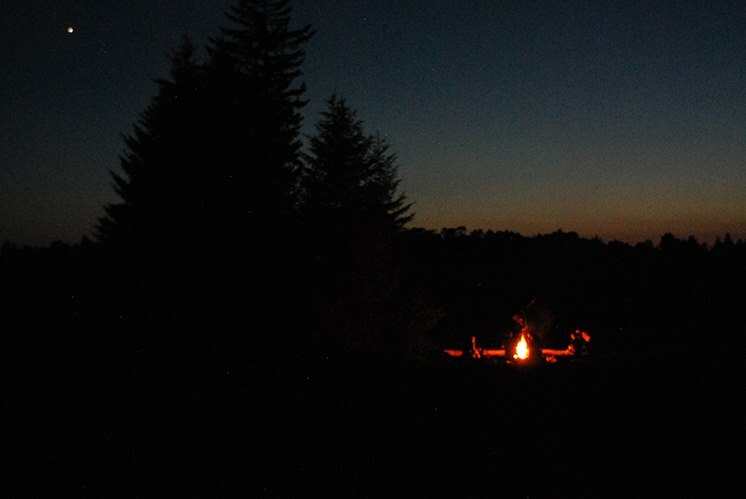 Kids will learn about themselves and the world around them through a combination of nights in the dorms and camping in the National Forest, we will explore streams, beaver ponds, swimming holes, and off-trail navigation. Saturday, July 20, 2019 at The Highlands at Fisher Mountain Golf Course in Franklin, WV. $300 per teams of 4. Includes a BBQ luncheon.